Editor’s Note: In conjunction with the pre-Broadway production of Come From Away at Ford's Theatre, Kenneth Foote, Professor of Geography at the University of Connecticut and author of Shadowed Ground, discusses the context of places that have been involved in tragedies. In Part 1, Foote discussed sites related to the terrorist attacks of September 11, 2001. Here, Foote discusses comparisons between Ford’s Theatre and other sites of tragedy. 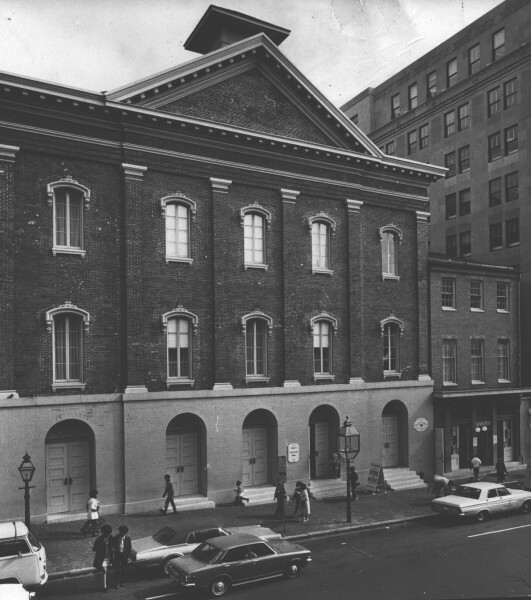 FT: After the Lincoln assassination, Ford’s Theatre went through a series of uses—federal office building, federal records storage, museum dedicated to the life of Lincoln—before the theatre was restored to its 1865 appearance and once again housed live productions, beginning in 1968. 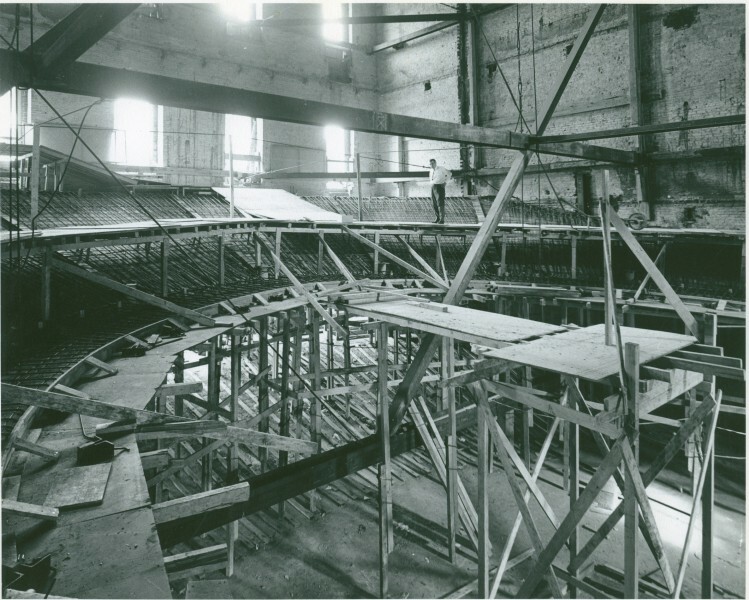 In other words, it took more than a century before Ford’s was returned to its original use, albeit with theatrical performances explicitly intended to honoring Lincoln’s love of the performing arts. Could you provide an example of a site that has gone through a similar cycle following a tragedy? 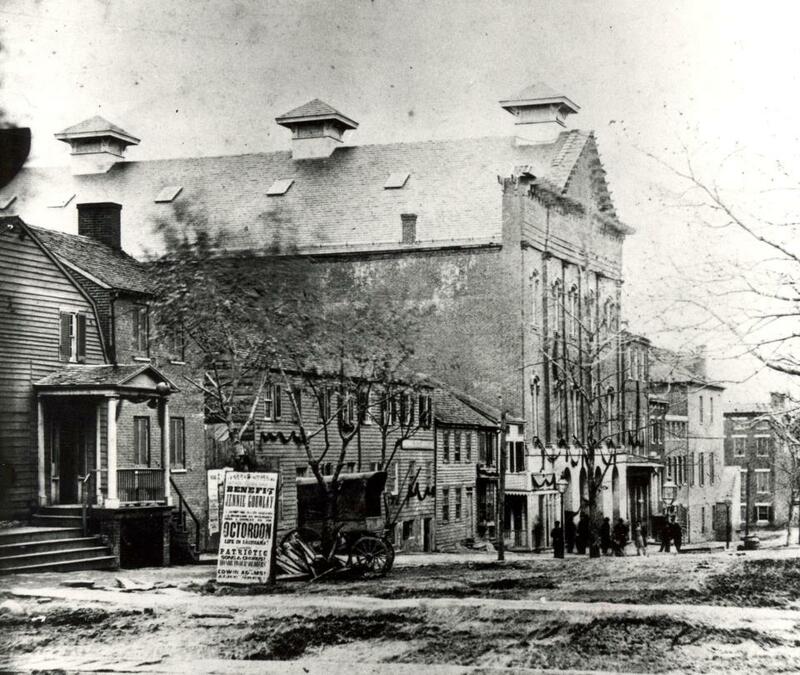 Foote: Ford’s Theatre has perhaps the most remarkable history of transformation in the United States. I can’t think of other large U.S. sites that have been reconstructed on such a scale as Ford’s. That said, having just revisited Gettysburg battlefield, I would have to note that the gradual work to bring the battlefield back to a semblance of its appearance in 1863 is amazing—work like removing modern buildings, recreating 19th century buildings and restoring orchards and farm fields. I guess the same could be said of Harper’s Ferry and a few other Civil War sites. In Europe there are plenty of sites that have histories as complicated as Ford’s, such as Berlin’s Reichstag and the headquarters of the World War II Nazi Luftwaffe—today an office building after all these years. Perhaps one of the greatest reconstructions—even more massive than Ford’s—is the rebuilding of the royal palace in Berlin. In Budapest, Hungary, some buildings like the House of Terror or the Central Synagogue have very complex histories, too. FT: How does the passage of time affect how people deal with a site of tragedy like Ford’s Theatre? Foote: Time is very much involved in the interpretation of violence and tragedy. The first months and first years are often times when key issues are raised—debate about who was responsible, how to honor the victims—but this is only the first stage. Usually important things happen on key anniversaries. However, some of the most important changes usually happen around 30 to 50 years after an event. This is usually around the time of the passing of the generation that had direct knowledge of an event. These “survivors” often work hard to make sure that something is done to remember an event before they die. This happened for many memorials for the U.S. Revolutionary and Civil Wars, as well as the First and Second World Wars. It has also been important with respect to Holocaust memory. Beyond 50 years, reinterpretation continues but usually peaks on key anniversaries, like the 25th, 50th, 100th or 150th. We are in the midst of the centenary of the First World War (which led to major events in Europe) and have just finished the sesquicentennial of the American Civil War, which brought about a large number of commemorations and writings. Dr. Kenneth Foote is a professor of Geography at the University of Connecticut and has written extensively on sites of tragedy and violence in the United States.